Belfast Visitor Centre Choose Think Backup! Niall Corey, IT Manager of BVCB and GoToBelfast.com describes their selection of online backup provider. Belfast Visitor & Convention Bureau was established in 1999, 10 wonderful, positive years ago, to promote Belfast as a major leisure and business tourism destination. The Bureau works in partnership with the industry in promoting the city, and currently represents over 400 businesses in the Greater Belfast area. 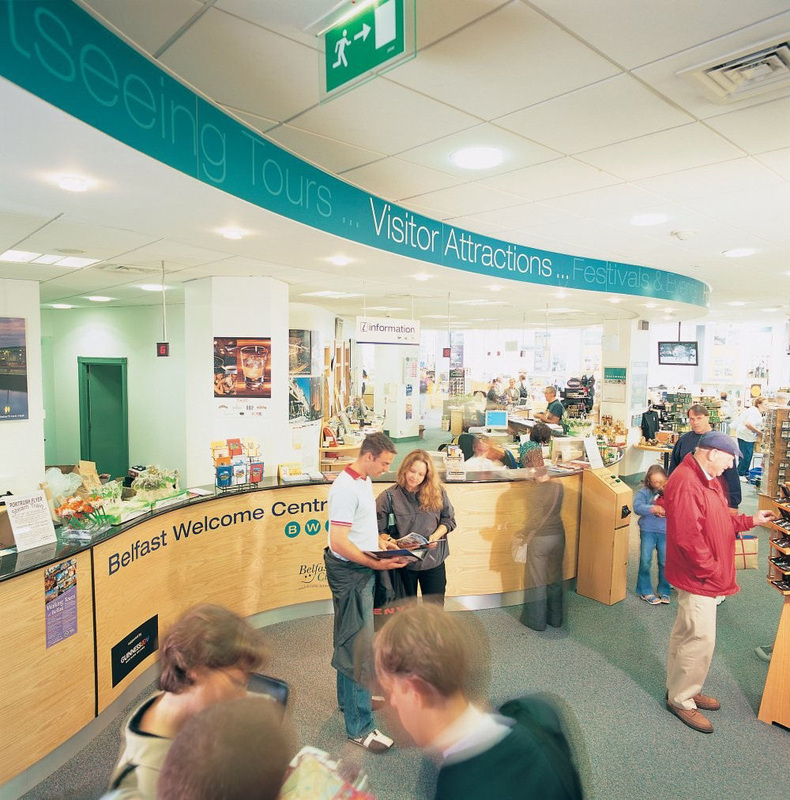 Belfast Visitor & Convention Bureau manages the Belfast Tourist Information Centres – Belfast Welcome Centre – situated in Donegall Place, in the heart of the city centre, at Belfast International Airport and at George Best Belfast City Airport. 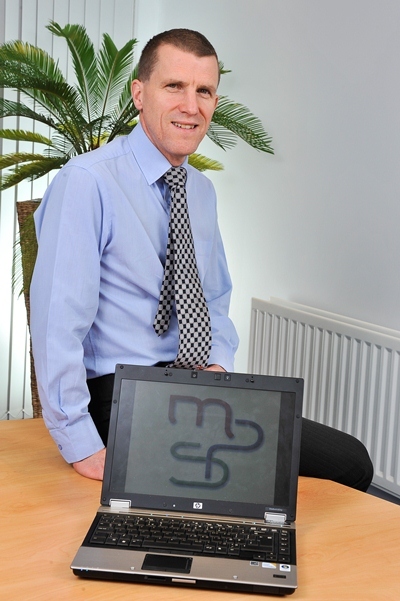 Mr Niall Corey, IT Manager of the Belfast Visitor and Convention kindly agreed to take part in a recent case study. 1. What was your company’s need? 2. Which characteristics do you look for in a supplier / partner? Honesty, integrity and an ability to provide and support all their proposals as agreed. 3. How did you plan the project / service with Think? 4. How did you work together to achieve an optimum result? 5. What do you like about the outcome so far? We are very satisfied with all implemented proposals so far including support of those proposals.